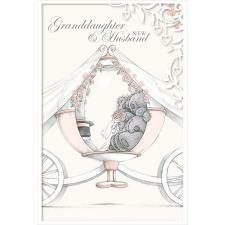 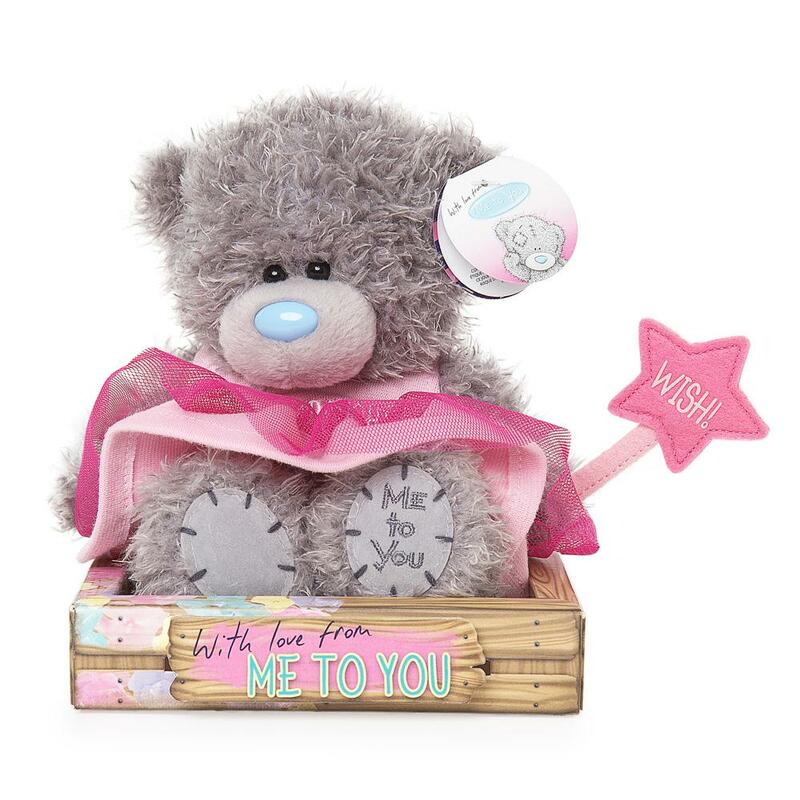 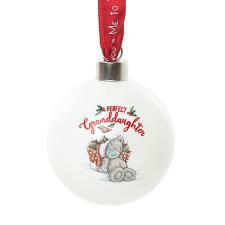 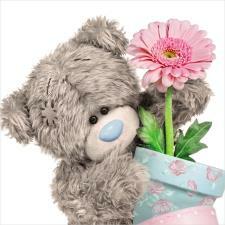 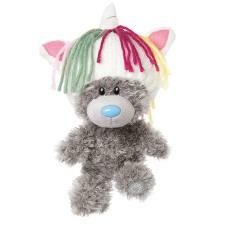 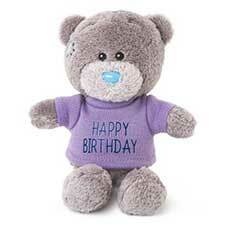 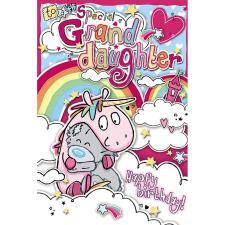 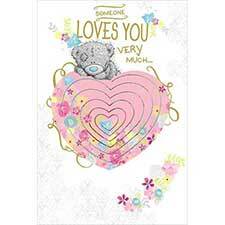 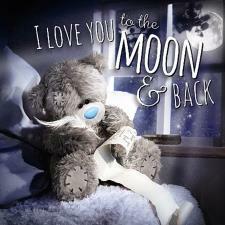 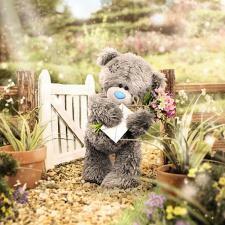 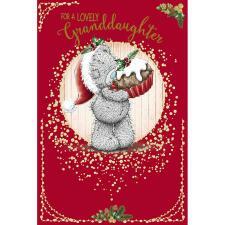 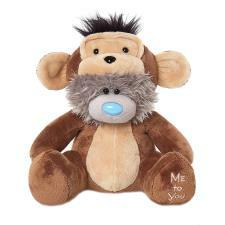 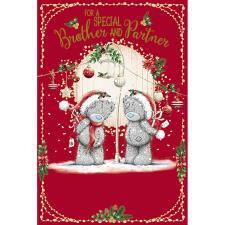 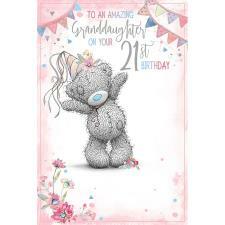 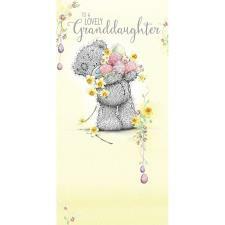 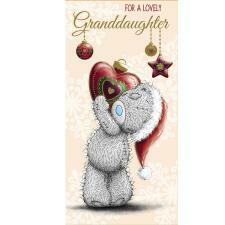 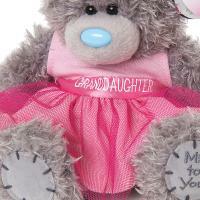 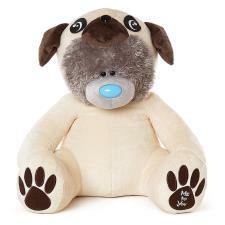 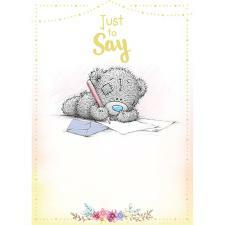 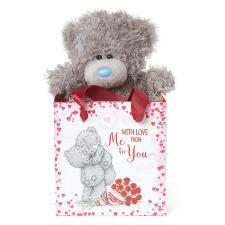 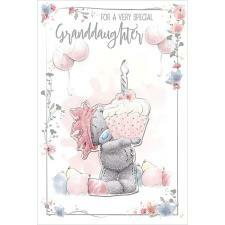 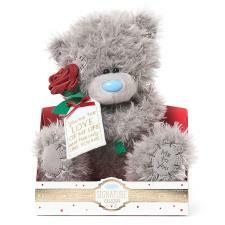 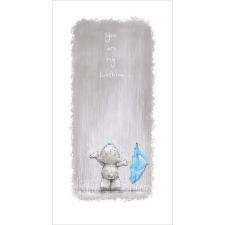 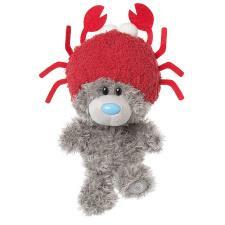 7" Granddaughter Fairy Me to You Bear (G01W4081) : Me to You Bears Online Store. 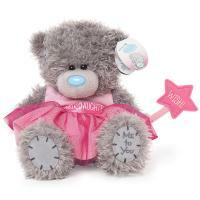 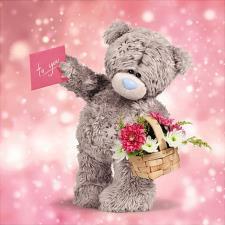 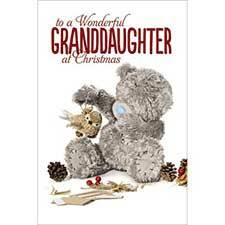 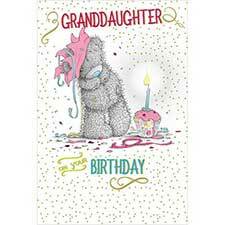 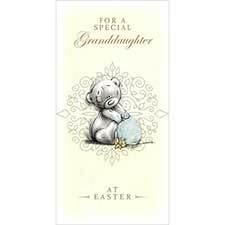 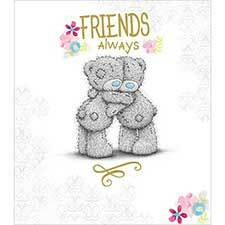 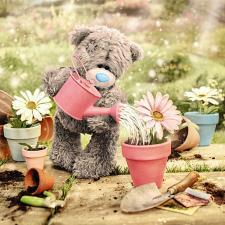 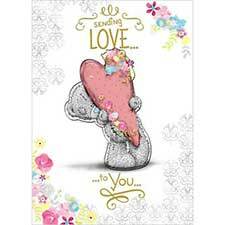 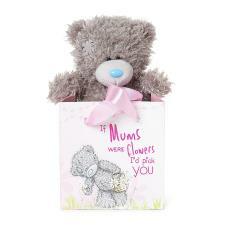 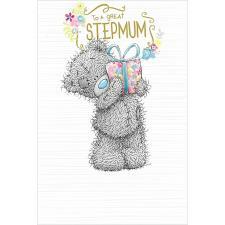 This Me to You bear in a pink fairy costume makes the perfect gift for a special granddaughter! 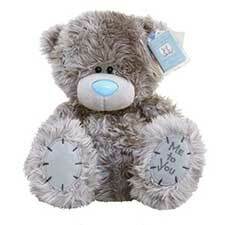 Received bear in good order, exactly as advertised.